This article explores the challenges of European leaders. As illustrated by Nestle's experience with Perrier, running a global business is no easy task. Balancing the interests of a culturally diverse and often fiercely patriotic workforce is just one of the many challenges that await aspiring European leaders. 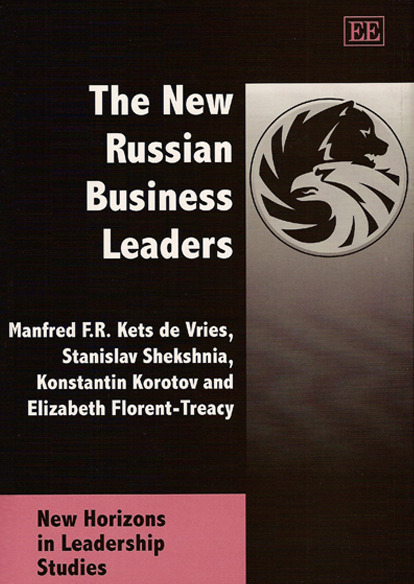 This article highlights a number of salient aspects of the culture and character of Russia (now the Russian Federation) in order to facilitate an informed understanding of the way Russians deal with organisations and approach leadership style.